Enter your email in the Email Newsletter field in the footer of www.prontomarketing.com. 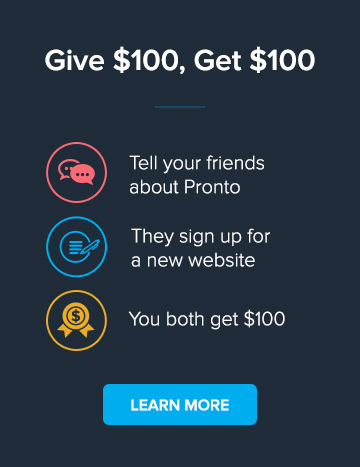 If the email address you've entered is already unsubscribed in our system, you will receive an email with the subject "Did you want to resubscribe to Pronto Marketing email?" Once you receive the email, click the "update your subscription preferences" link. On this page, you'll be able to choose the types of emails you receive from us. If you have any questions about this just let us know. Welcome back!